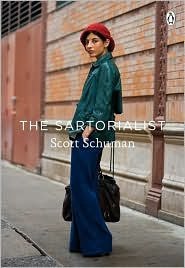 The Zoe Report today highlights the release of The Sartorialist book published by The Sartorialist blogger Scott Schuman. 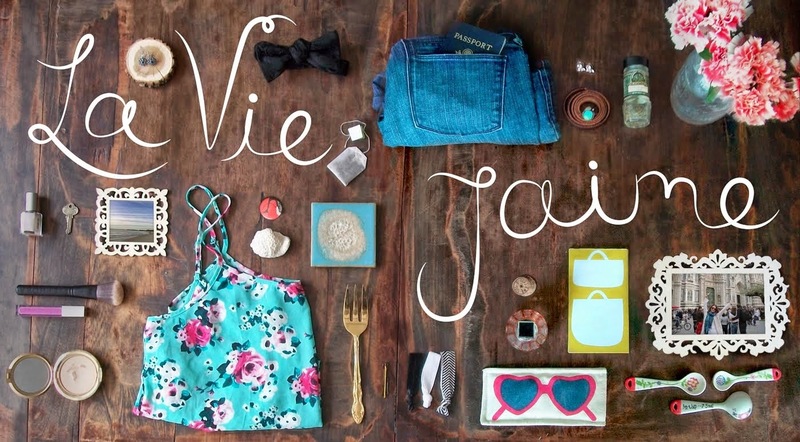 If you don't already follow or periodically check this blog, you definitely should! Schuman finds the most interesting, diverse people, photographs them, and posts daily shots on his very well read blog. I really enjoy seeing the wide-ranging types and styles of men and women he finds all over the world. I have no doubt this book showcases this range well. As RZ says, "Scott, who is largely responsible for the fashion blog phenomenon, truly knows how to capture that je ne said quoi". PS: Gilt Fuse launched today! So far, I like and only saw a few items over $100. Sign up asap here! OMG! I luv the Sartorialist! This is a Must-have book for sure !!! Love The Sartorialist too, he's great. Makes me lust after clothes I can't have and places I can't get to just at the moment.